Broadly speaking, our research explores light-matter interactions for both fundamental and applied scientific studies. The work is highly interdisciplinary, spanning topics traditionally encountered across the fields of atomic, molecular, and optical physics, condensed matter physics, polymer physics, chemical physics, electrical engineering, and surface science. 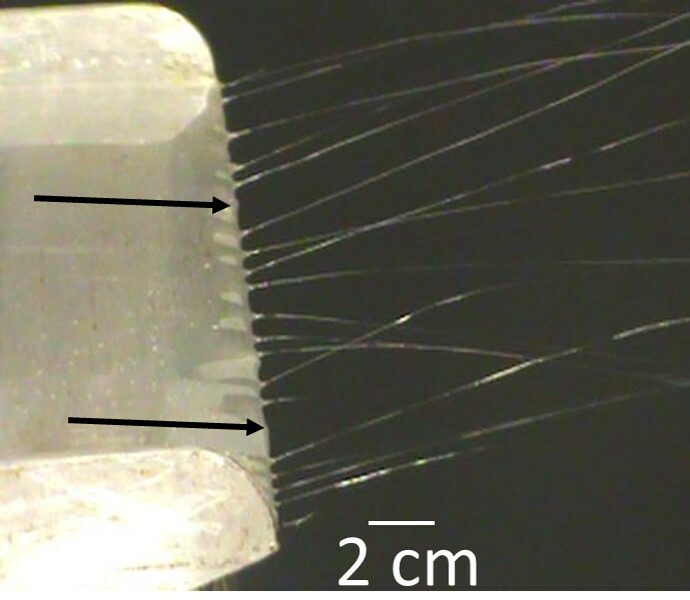 One common theme which often unifies the seemingly diverse projects is employing clever optical techniques to understand and control processes on length scales both above and below the wavelength of light -- hence, this work has often been described as explorations in nanoscale physics. 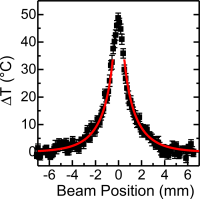 "Facile Measurement of Surface Heat Loss from Polymer Thin Films via Fluorescence Thermometry,"
Journal of Polymer Science B: Polymer Physics 56, 643 (2018). 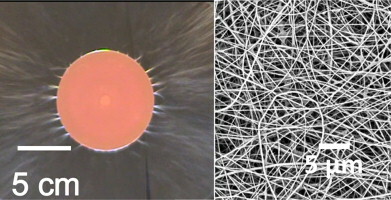 "Nanoscale Steady-state Temperature Gradients within Polymer Nanocomposites Undergoing Continuous-Wave Photothermal Heating from Gold Nanorods,"
"In-situ curing of liquid epoxy via gold-nanoparticle mediated photothermal heating,"
"Control of the electric field - polymer solution interaction by utilizing ultra-conductive fluids,"
"Unconfined, melt edge electrospinning from multiple, spontaneous, self-organized polymer jets,"
Materials Research Express 1, 045304 (2014). Dr. Bochinski is a research assistant professor in the Department of Physics at NC State University.